Looking to practice reading and conversation in English? Join us for Reading Club! 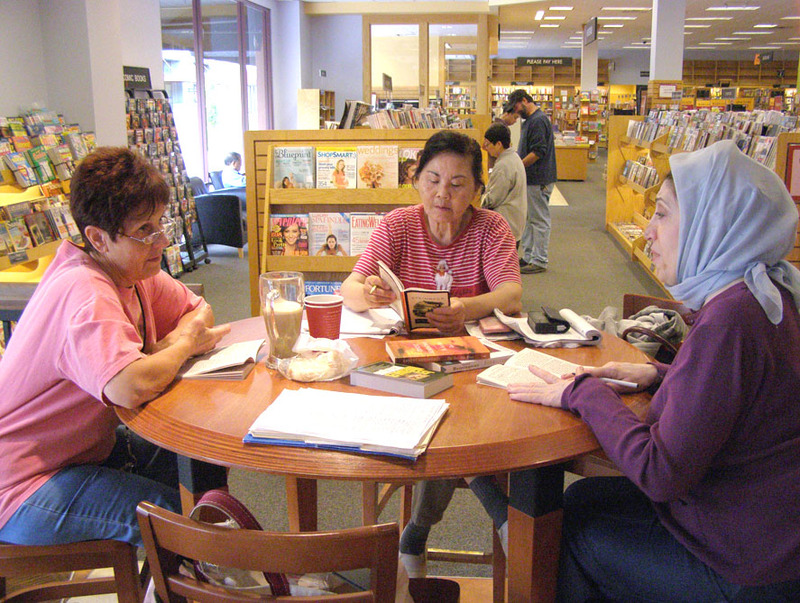 Read with us, learn more vocabulary, and practice speaking English with a small group of people. All students must be assessed before coming to class. To sign up for this class, please call Write to Read at 510-745-1480.